Dubai: Banks across the UAE will be introducing new improvements to their cheque verification systems to combat fraudulent transactions. The UAE Banks Federation (UBF) has recently come together to discuss a new strategy to fight fraud and agreed to use QR codes to filter out counterfeit cheques. The new verification change will see individual cheques allocated a random number, which can then be read electronically during an automated validation process. The number is unique to each cheque and will help ensure that only valid non-cash transactions are made through banks. “The new automated approach is expected to use a cryptographic protocol, a one-way identifier called HASH which uses an algorithm to combine a random number with magnetic ink character recognition (MICR) data,” the association said in a statement. If the value matches the HASH, then the cheque will go through. The use of fake cheques has been rising, as new printing technologies have made it easier for scammers to produce hard-to-spot counterfeits. But the banks said they are “keen to work together to combat this risk. 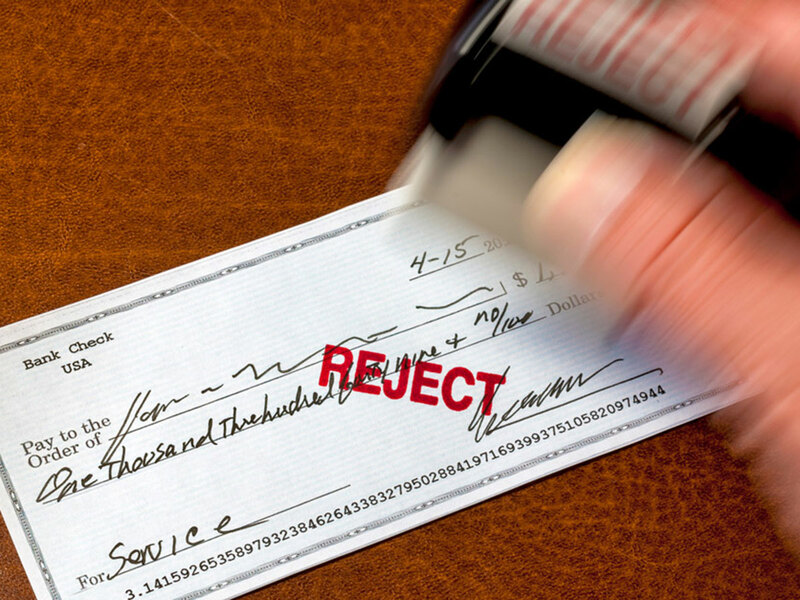 “Counterfeit cheques currently expose banks, businesses and customers to financial, reputational and legal risks. Sophisticated printing technologies have pushed incidences of fraud to increase,” the association said. UAE authorities are not only increasing their vigilance against counterfeit cheques. Banks across the country have recently been mandated to do some background checks on customers before releasing cheque books. This is to ensure that users of cheques won’t default on any debt obligations or payments. From January to April this year, more than 7.16 million cheques worth Dh351.1 billion were processed by the UAE Clearing Cheque System, up by 29.7 per cent from the same period last year. The value of bounced cheques, however, has declined to Dh15.7 billion. Early this year, an Indian businessman was arrested for racking up a total of Dh624 million in bounced cheques.